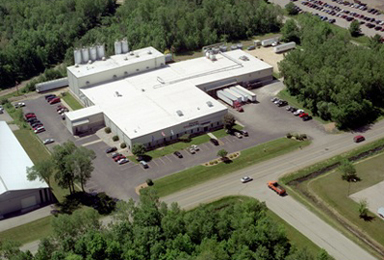 Wisconsin Film & Bag is located in the Shawano Industrial Park, Shawano, WI. The 60,000 sq. ft. facility has the capacity to produce over 45 million pounds annually.